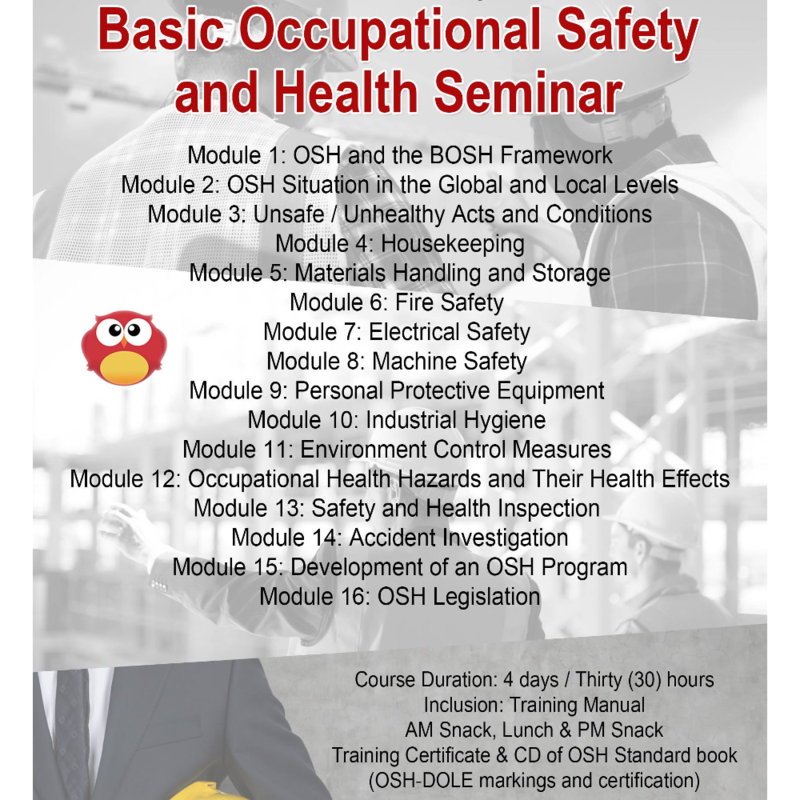 BOSH (Basic Occupational Safety and Health) aims to build a work environment where safety and health is ensured. 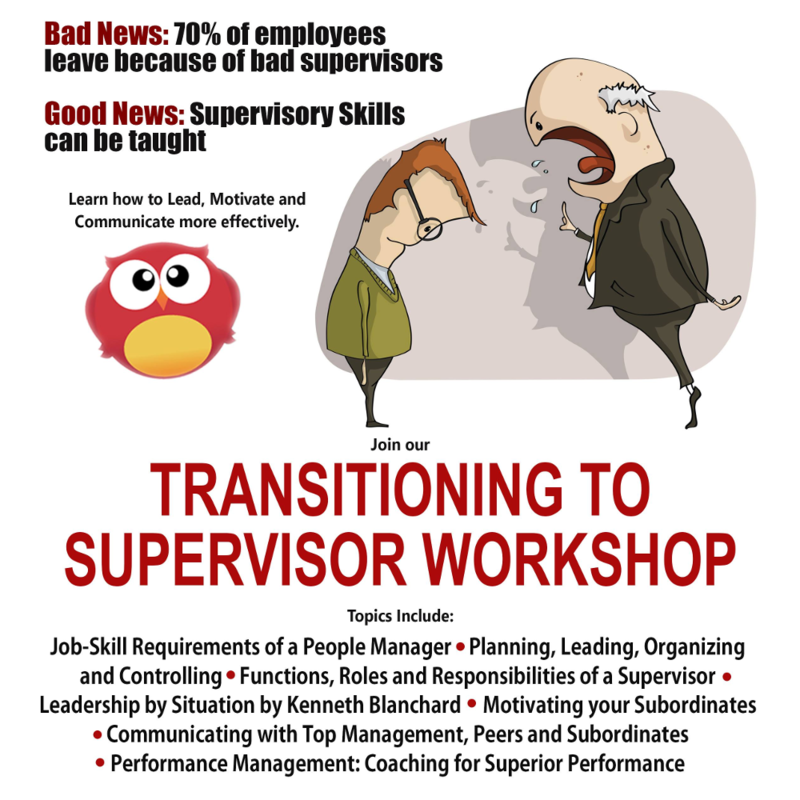 BOSH fosters protection among co-workers, family members, employers, customers, and many others who might be affected by the workplace environment. Road safety is everyone’s responsibility. 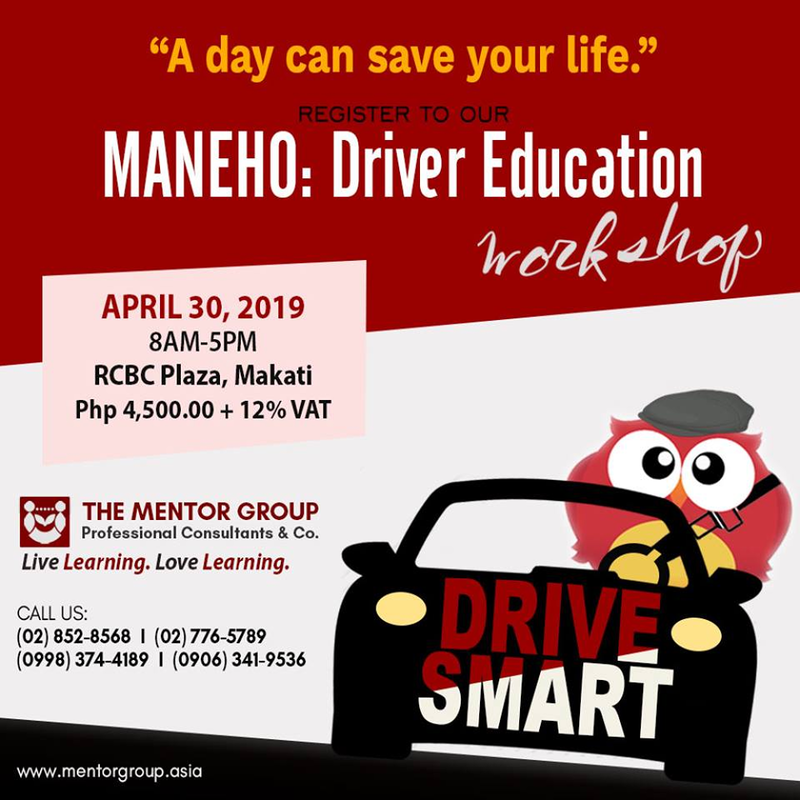 The Maneho Drivers Education Workshop is a special program for drivers to acquire driving skills to become a competent driver.